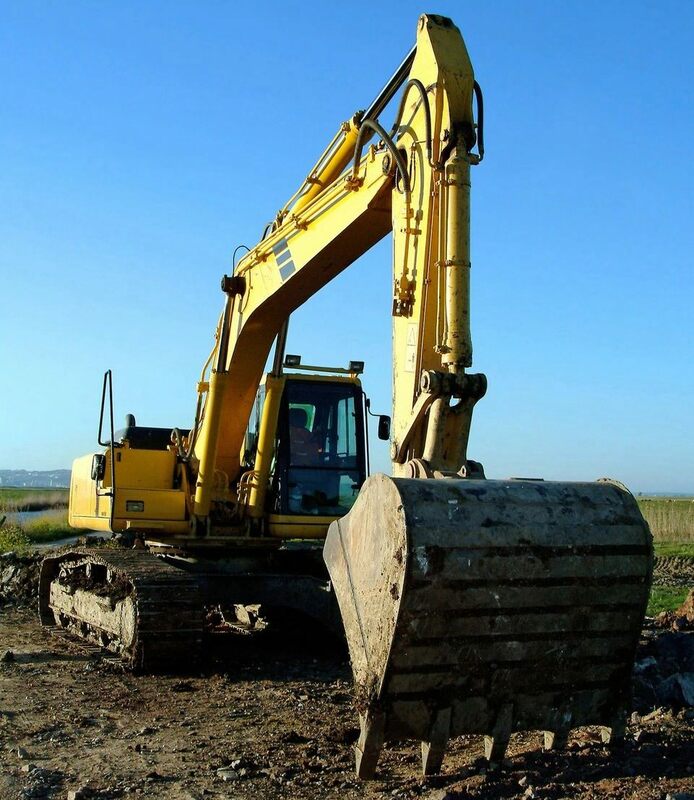 Since incorporating in August 2003, Hendrickson Construction Inc has grown from a one-man/one-backhoe undertaking to a multi-employee operation. Our west valley location (close to the I-10) gives us easy access to any job throughout the greater Phoenix metro area as well as the entire state of Arizona. send us a fax at 623-936-6437.